For those of us who enjoy giving and receiving gifts, it is an easy assumption to make that everyone does. They don’t. For those who think gifts don’t matter, they do. I know, along with what I said above, it seems completely contradictory, and it is. Each culture and part of the globe is different. I do not have the information on all, but will share the knowledge I do have. 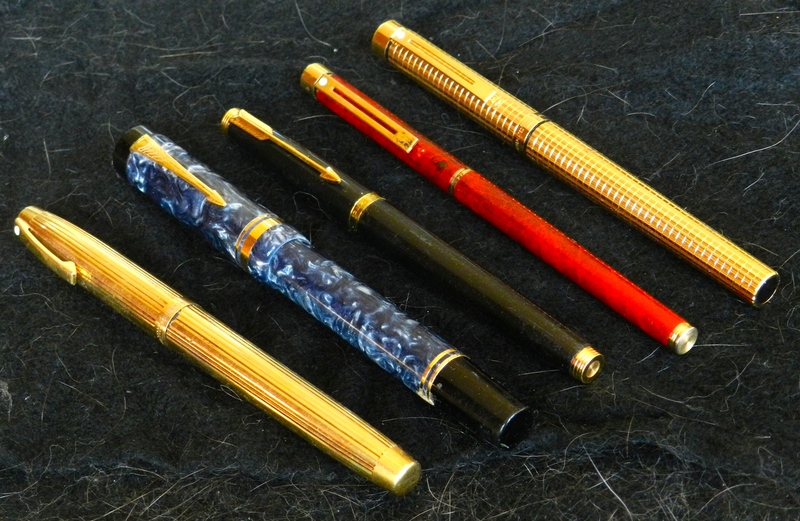 Pens in different categories make great gifts. This articles focuses on gifts for the business traveler, even though most also apply to individuals. This applies to those giving, as well as receiving. Some of my information is based on my own experience, others is adapted and updated for Do’s and Taboos Around the World, and Emily Post’s Entertaining by Peggy Post, as well as articles, tips and experiences I’ve picked up along the way. Gifts from your own country reflect the best, especially your own state, when possible. If you happen to be an author, your signed books work especially well. I’ve used these myself and seen sales result from those countries. Jazz, rhythm and blues and popular CDs are also well-received. Merchandise with your logo is an advertisement and viewed as such. I’ve made a living selling promotional advertising and believe in it, but subtle is better, i.e. small, embossed, printed on the bottom, etc. Gaudy does not work as a gift. Sport teams merchandise is just the opposite—especially those that are winners. It is quite well appreciated, as are college jerseys and hats. All these years later, Chicago Bulls and Bears hats are still appreciated. There was a survey done quite some time ago that I am thinking of revising to see current trends. A common denominator throughout was fear of giving the wrong thing. What’s important is knowing what is important and why. This varies from country to country. In Brussels bringing a hostess beautiful chrysanthemums is equivalent to giving a Chinese client a new desk clock. In both cultures, this is a reminder of death, quite negative. What works? A Zippo lighter used be “golden,” now it is risky business. For now, think PEN. Everyone writes, these are safe, portable, you can include a variety of levels from modestly priced to luxurious, depending on the circumstances. The purpose of the gift ties into the usefulness. At this point, pens are sill useful and used more than most, hence a constant reminder. If at all possible, the gift should originate in the country you are coming from. On occasion, a local gift may be required. Dropping certain American brand names frequently has a magical effect. If you are still at a loss and the family has children, include some Disney T-shirts, Muppet dolls, or a latest rage. American cookbooks, if the hostess reads English, Beeswax Candles, Indian Pottery, Vermont maple syrup, or something of that type. If you are on the receiving end, here are some tips. Carry personalized stationary or thank you notes with you and address to the individual’s business or home address, as you go along. You will appreciate this is done when you are jet lagged. If you’ve taken a photo along the way you can send, it will be appreciated. Gift giving gets complicated, so I will attempt to break it up to regions. Please keep in mind there are always exceptions and a reason. Business gifts are not generally given on the first encounter. Flowers are appreciated if sent ahead, so the hostess does not have the task of arranging them and it lets those off the hook who did not bring something. Avoid giving 13 of anything, even flowers. For French, chrysanthemums signify mourning. Red roses are a gift between lovers for French and German. In France, records, art prints, and books on latest biographies, histories, and criticisms and memoirs of presidents and statesmen are appreciated. Good chocolate and liqueurs are always appropriate house gifts. Small porcelain, silver, candlesticks, etc. are always welcome. House gifts should be given before dinner. You do not want to insinuate it was payment for dinner. Avoid logo gifts with large and prominent display of your company name/logo. Avoid anything extravagant or cheap, including the wrapping. Be sure to enclose a blank card with a handwritten note, not a business card. In Britain, they enjoy entertainment in the form of lunch dinner, drinks, or a night at the theater or ballet over gift giving. This has given practice to tara imawashi, where you get a gift that has no value to you and you pass it on to the next individual. Gtri (duty) giving as described above. Collective giving which is giri giving but by a company or delegation of company representatives, thereby relieving the individual of obligation and keeping the transaction impersonal. Ulterior-motive giving, which by any other name could be called a bribe. Personal giving where there is a genuine emotional bond. There are two times a year when business gifts are obligatory: July 15(the midyear of Chugen) and January 1 (year end or Toshidama). Business gifts are frequently given at first meetings. But do not embarrass your Japanese counterpart by being the only one to show up with a gift. In any situation, it is better to allow the other person initiate the giving. After all, it is more his custom than yours. So why not give him the satisfaction of making the first move. Avoid outgiving the Japanese—which may be viewed as placing an implication or obligation on them. By the same token, your return gift should not be dramatically inferior in value. Unless you have something for all, give your gift while alone. Do not expect it opened in front of you, nor should you open yours. If he does open yours or you his, do not show a lot of expression. A simple head bow and smile will do nicely. Do not be insulted by the valueless gifts. It is more the ceremony than the sentiment. The same rule does not apply to you. Never give tacky or jokey logo items, imprinted matchbooks, T-shirts, bumper stickers, or cheap ballpoint pens. You will rarely be invited to a Japanese home. If so, flowers are appropriate. Be sure to check with the florist that you are not arriving with sixteen-petal chrysanthemums reserved for the Imperial Family. Other welcome gifts include imported Scotch, cognac, frozen steaks purchased at an airport tax-free store. Children like the latest electronic toys, and for parents Gucci Hermés, Countess Mara, George Jensen and other tony brand names are a language virtually every Japanese understands. Because preferring to open presents privately, never give an unwrapped object. Perfunctory wrapping, however, is worse than none at all. If you are not skilled in wrapping, wait to buy gifts at a Japanese department store, or arrange for someone who knows how it is done to wrap it for you. If you do wrap the gift yourself, never use ribbons or bows bought in your country. The color and texture signify the type and value of the gift. Avoid bold color paper. Black and white wrappings convey funeral overtones, bright red is inappropriate. To show the best possible taste and regard for the recipient, buy lightly tinted rice paper and do your wrapping when you get there. You may not be able to match the lavish geisha-house treatment provided by your host, let them have the last word. Avoid gifts in multiples of fours. Avoid flowers completely, they are usually given in case of courtship, illness or death. In Japan, never give gift first. This can cause your host to lose face. Technically, it is against the law… but the acceptance of gift gifting is increasing at a rapid rate. Avoid giving anything large. Americans back from China generally agree that gift giving does little to improve business relations, but that of not giving can have a negative effective. In other words, be prepared. There are two gifts that legally and can be given openly. One is a banquet—your Chinese hosts will almost certainly give you one and it is expected you will return the favor. There is specific protocol. Banquets can be ordered at designated restaurants from one of your hosts chose for their banquet. There are four degrees to choose from. Choose the same degree. The other legal gift is a collective, symbolic gift from “your side to their side”, It should be made clear the gift is on behalf of the entire group and company and is meant for the whole group on the receiving end. Also, this should be handed to the head representative at the banquet. 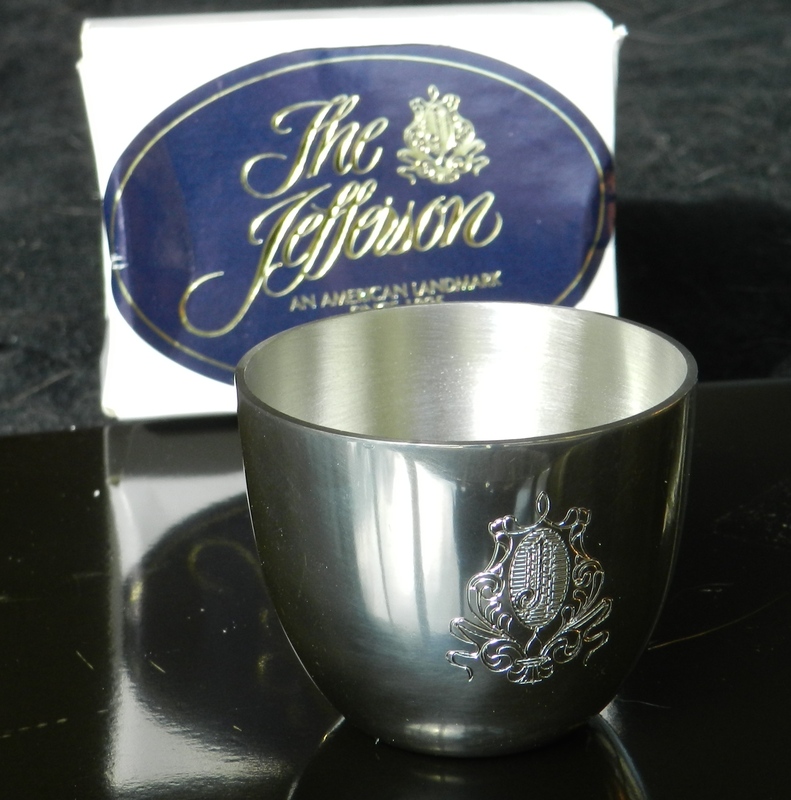 Especially welcome are gifts that commemorate the occasion or reflect the business your company represents. Never give foreign currency or commemorative coins. A good pen would have more meaning and use. Clocks are not well-received, as they connote death. Kitchen gadgets, engraved name plaques for desk use, personally engraved pens, and cd’s are quite popular, as is cognac. All business should be completed before gifts are exchanged. On holidays in Chinese cultures including Taiwan, Singapore and Hong Kong, it is appropriate for guests to give servants a small amount of money in an envelope. In Hong Kong, red envelopes are available for this if your are there during the lunar New Year. 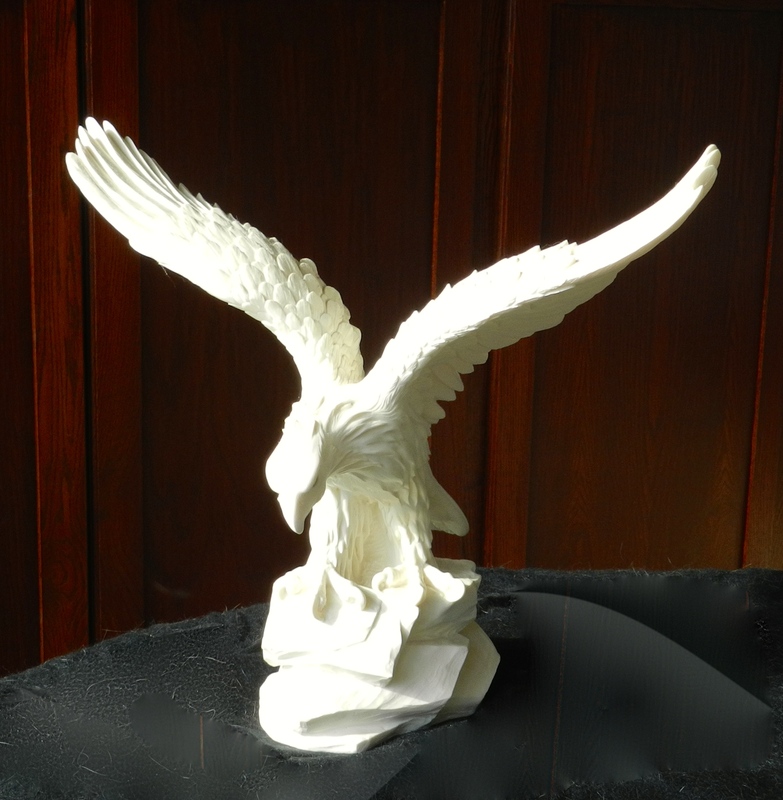 American Bald Eagle from American stone by an American artist. This is more challenging than Japan. Enter treading carefully and carrying a big gift. The Arabs will always strive to outdo you in generosity, while keeping tab how you do. This goes beyond dollars and cents, it crosses into understanding his culture and respecting its achievements. Never give or ask for liquor, as it is forbidden by the Islamic religion. Never give gift for a wife or wives, but gifts for children are welcome. Do not consider gifting at first meeting, as it may be interpreted as a bribe, as well as a host losing face. Avoid junk gifts. Art books, CDs, and the like are appreciated. So are desk sets. American and German workmanship are appreciated. 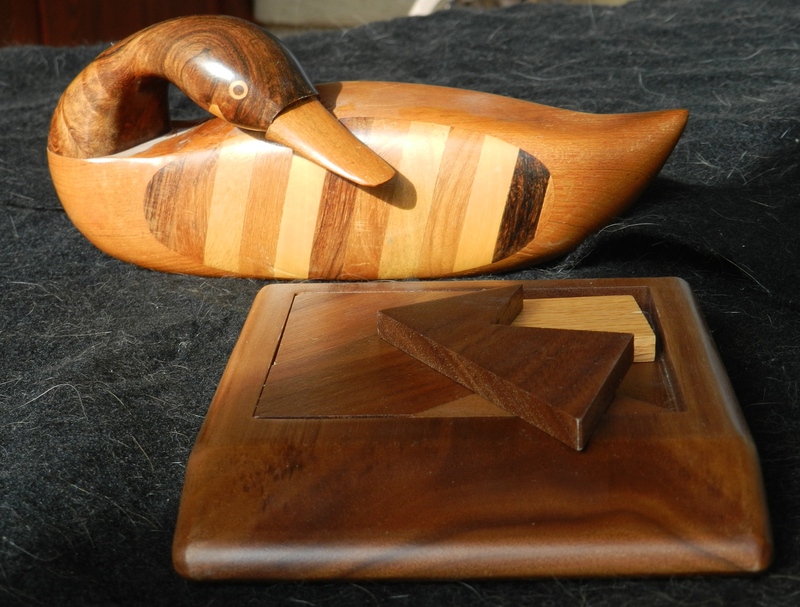 American woodworking, the duck and a puzzle. Do not appear to contrive presenting the gift when the recipient is alone. It could make you both look suspect. Items depicting animals may carry a connotation of bad luck. 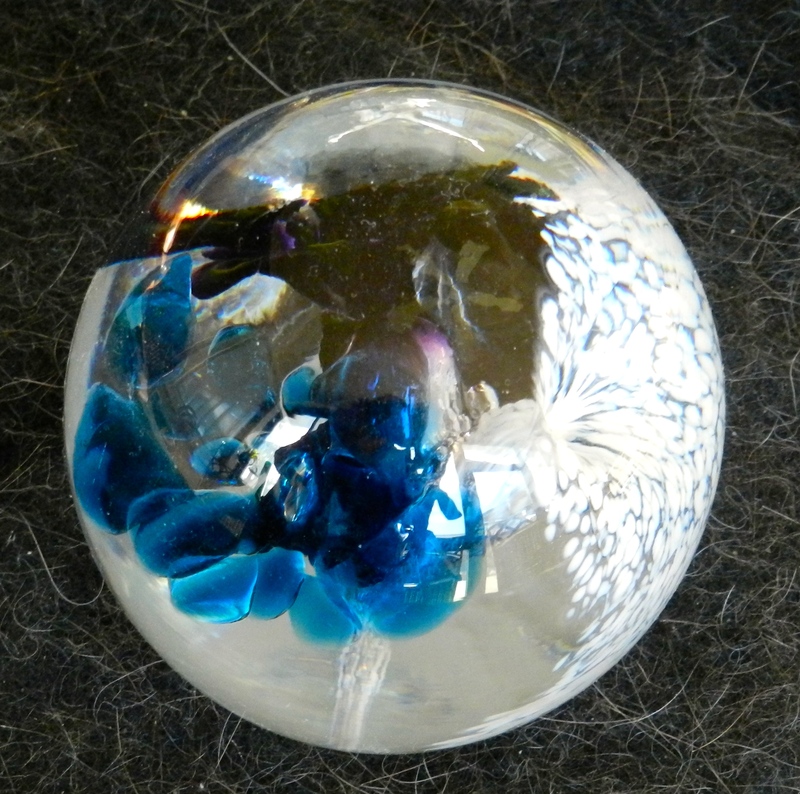 A company gift that reflects the recipient’s taste or something special about the source like a paperweight made from the marble or the stone of the firm’s home state or an ornamental bowl engraved with the state flower. Do not profusely admire an Arab’s possessions or he may make a gift of them. There is an exception. To ask for an English-language copy of the teaching of Muhammad, called he Koran or Quran, may often flatter to your host and useful in learning to understand him. For women to gift in the Arab world, should be viewed with utmost caution. Gifts are frequently exchanged during toasts at dinner. It is rare to happen in an office, conference room, or boardroom. Friendships, business relationships, etc. appear to be rapid, but be careful. Be prepared with some type of gift when going to anyone’s house. But business gifts are inappropriate until a friendly relationship has been established. 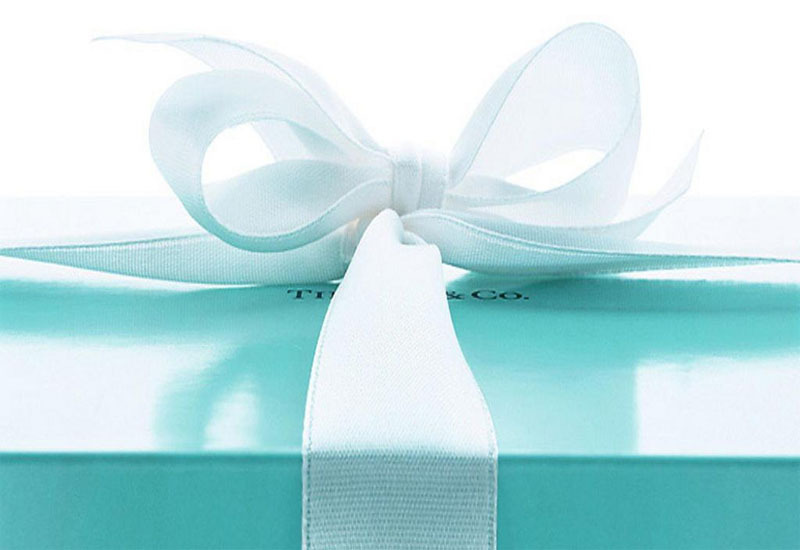 Women have to be extremely careful, as even business gifts are wrong. Most women would be better to err on the side providing no gifts. The exception is gifts for children. They are always appreciated. Gifts are best given during a long lunch. Logo gifts should offer a unique tie to your company. Amazing though it may seem, perfume for women is not too personal, especially from your home state. Do not admire a Latin’s collection of anything effusively or he make you a gift of it. Purchasing gifts at home is the safest, but beware of too much, or being ostentatious or expensive. Check out the customs where you are visiting. When you have the privilege of a meal or overnight stay, be sure to compliment the host on his home, children, and food served. Say what you would enjoy receiving as compliments in your own home. Obviously, I have only included a few geographic locations. 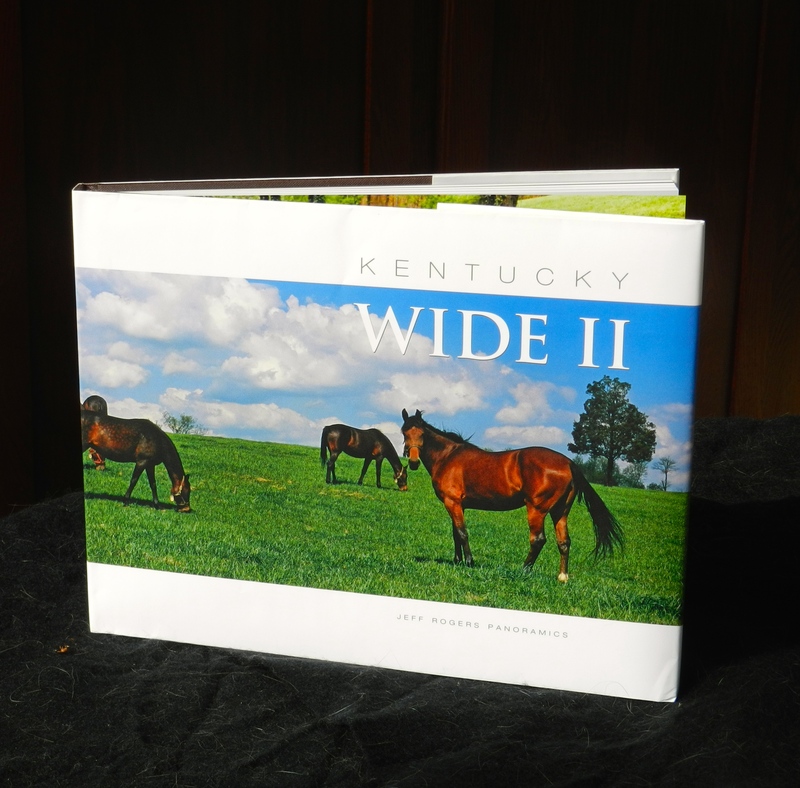 For most countries we visit, our books, CDs, and local products work the best. I had a collection of Zippo money clip/knives, and lighters (now passé), but the chest is just about empty. We need to stock up on some pens, more of our books, so I am ready for Fall. I find gifting easier in the U.S., as I have a relatively good understanding of the various cultures. I wish it were true of the world. 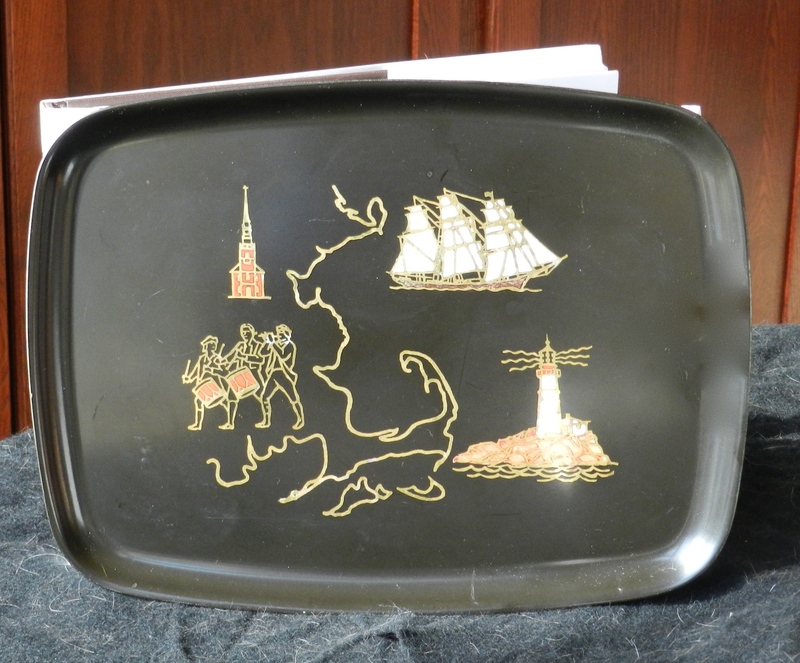 I am going to add a list of many well-received American gifts. I am quite serious about bringing this up-to-date with current trends and would appreciate participation from our readers. It will take me some time to put the survey together. When it is ready, I hope you will take part. Remember, you can always email letters to the editors at LuxeBeatMag@gamail.com. The photos are by Maralyn D. Hill unless otherwise noted. The gifts are those like I’ve given or some I’ve received that I treasure and remember who gifted me with them.